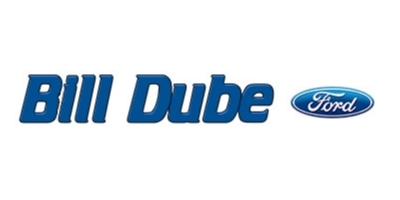 *Valid only at Bill Dube Ford. Prices plus tax & applicable fees, some restrictions may apply. Present coupon at time of write-up. Offer not valid on previous purchases & cannot be combined with any other offers. 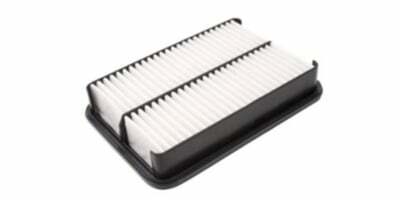 See service advisor for complete details.